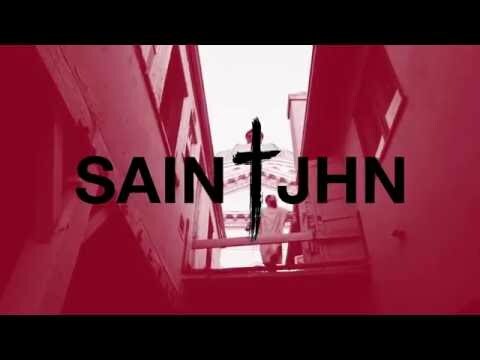 SAINt JHN's cinematic, encompassing sound is earning him plenty of deserved attention in the modern hip-hop landscape. 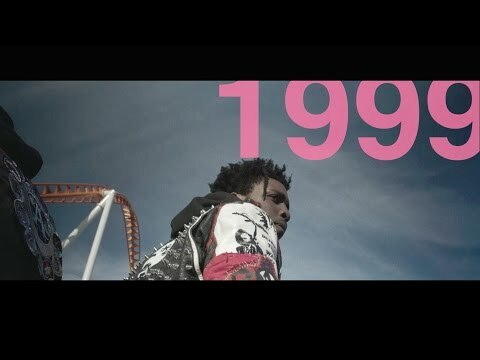 By way of Brooklyn, the rapper/singer split time growing up in New York as well as the state of Guyana on the northern coast of South America, expanding his musical boundaries to include the local sounds of the region. A family history of poverty motivated him to pursue music as a means of creating a better life, adding to the intense sense of urgency that is evident throughout his output thus far. His debut album arrived in 2018 in the form of Collection One, serving as a commanding introduction for what's to come. The melodic, chilling "Reflex" is an immediate standout, while "Traci Lords" scraps a melody entirely for a barrage of percussion instead. On these songs as well as the rest of the album, outstanding production value makes each song truly gripping, pulling the listener all the way into the soundscape with authority. December 14, 2018 New Cavetown, Arin Ray, ELIZA & more. October 19, 2018 New bedroom pop magic by Gus Dapperton, a unparalleled debut by Dominic Fike, a strong return by R&B king Brent Faiyaz, and much more. 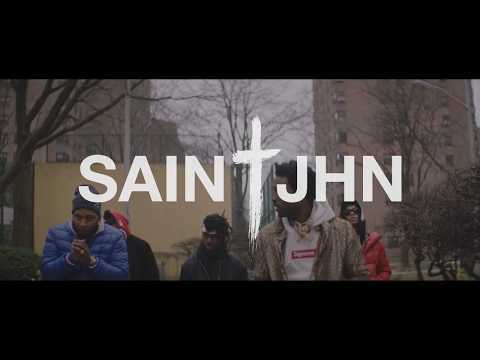 October 18, 2018 It’s this idea of skewed economic perspectives that self-made Brooklyn artist SAINt JHN explores in his thunderous new single. July 16, 2018 + see upcoming tour dates with MAX. September 15, 2017 No time for music hunting? We’ve got you covered.